What next for WPP now advertising king Sorrell has lost his crown? Workaholic Sir Martin Sorrell once swore that he wouldn’t leave advertising giant WPP “until they carry me out of the glue factory”. Little wonder, then, that he is said to be “fed up and p----- off” after resigning on Saturday night from the media empire that he created. Barely a week back from a rare break, when he visited Venice and Rome for his wedding anniversary, and his run as the longest serving CEO of a FTSE 100 firm has unceremoniously ended. The circumstances surrounding his departure are not what one of the world’s most successful businessmen would have wanted. His three decades in charge of the ?20bn company have ended following an investigation into alleged misconduct, and at a time when the industry is facing a whole swathe of fresh challenges. Although he has always denied wrongdoing, and WPP said the allegations were not “material”, the probe came at a difficult time. 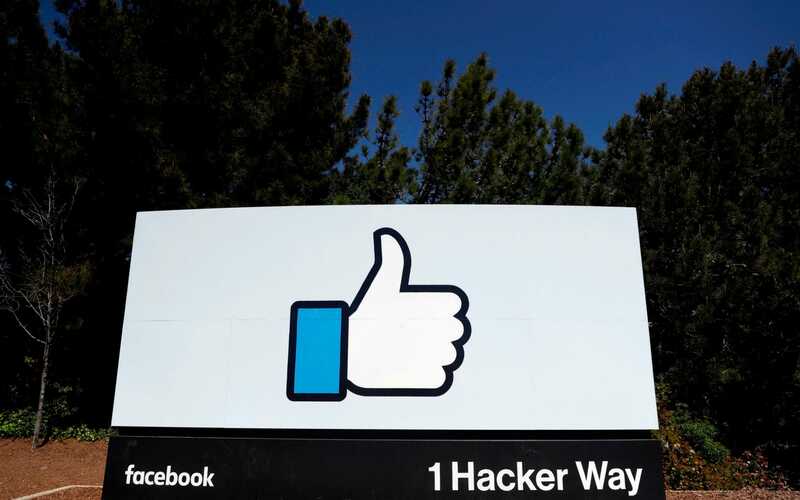 Investors have been increasingly questioning the group’s strategy amid steep falls in advertising spend as digital giants such as Facebook and Google push further into the market. Before the investigation emerged, shareholders had told The Daily Telegraph that they would be questioning whether Sorrell was the best person for the job at the firm’s annual general meeting in June. The concern was that the 73-year-old was out of touch and unable to lead it through the next era. 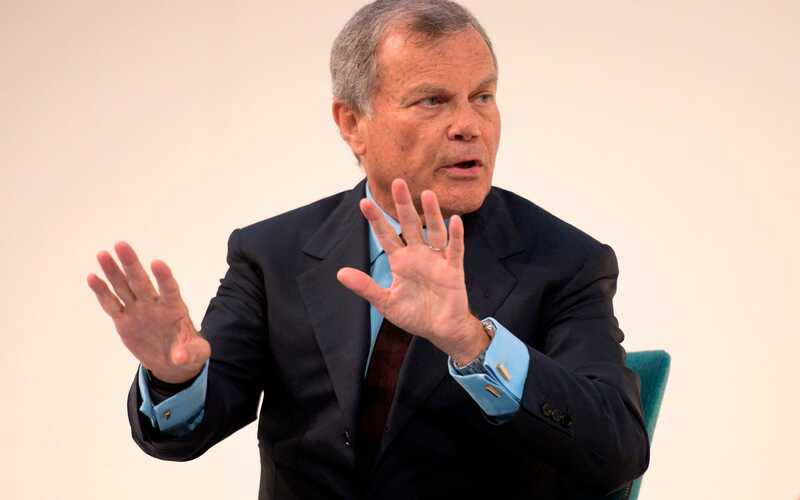 Sorrell has transformed the business from a tiny wire basket manufacturer that he acquired in the Eighties into an international giant, However, Mr Hornby said WPP’s next boss should not feel inclined to emulate his leadership style, or reputation as an economic guru, as they will face an entirely different set of problems. The new chief executive will be under intense pressure to revive a company that cut revenue forecasts three times last year. Its shares have been hammered by drops in advertising spend, as digital rivals increase their dominance. WPP’s biggest client Ford, which accounts for 4pc of revenues, is halfway through an agency review aimed at cutting costs, with big corporates including HSBC, Sky, Shell, and Mars also having another look at their agency roster. The next boss will need to decide whether or not the company, which has grown through a slew of acquisitions over the years, should be broken up or consolidated into a smaller number of groups. Others in the industry played down the likelihood of WPP imploding. Executives Mark Read and Andrew Scott, who have been handed the temporary running of the business, are capable of steadying the ship, they say. Hornby called the pair a “formidable combination” and the most sensible internal candidates to take over the running of the business, with another senior industry source saying Read’s digital background should make him top of a shortlist of permanent replacements.